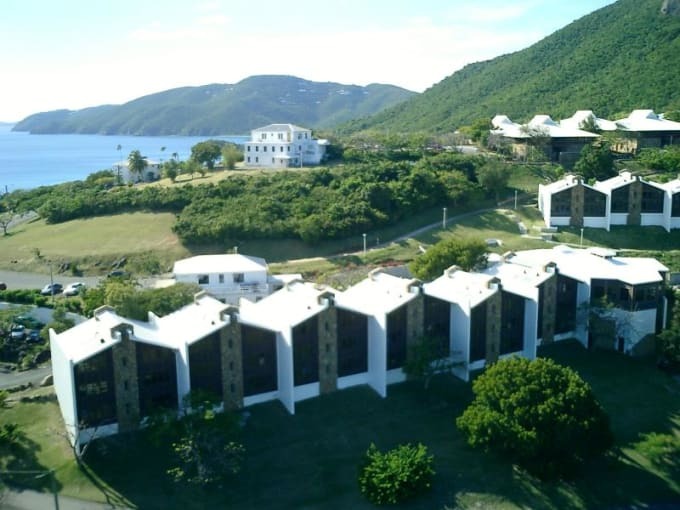 Even though the school was founded in the '60s, UVI didn't join the list of HBCU's until 1986. Both their campuses boast excellent sports and fitness centers that balance indoor and outdoor activities. They annually host the Paradise Jam, a tournament that brings in top Division I basketball programs to compete. Oh, and you can practically snorkel from dorm room to classroom.